Born in Santiago, Chile in 1997 I started sailing at 13 years old in Algarrobo in the Laser Class. 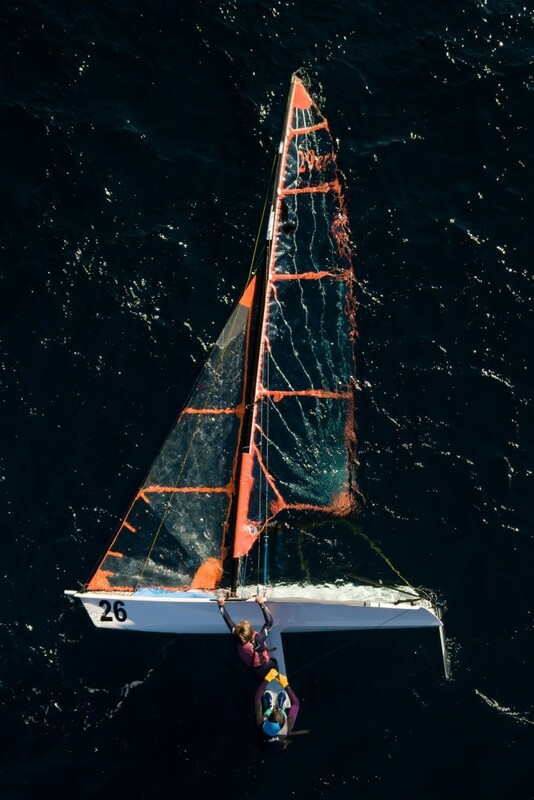 Later on I raced in the J/24 Class on "Pvc Ventanas" of Marissa Maurin, and competing in 2013 Chilean Nationals. My passion for sailing and photography has taken me around Chile to capture the wildest sailing moments on the best race courses of the chilean coast line, southern lakes and Patagonia canals. The most relevant venues include the following: · South-American Championship, 420 Class, Algarrobo, Chile. · South-American Championship, Laser Class, Rapel, Chile (2018). · South-American Championship, J/70 Class in Algarrobo, Chile (2017). · Off Valparaíso (2016 ,2015 ,2014 ,2013). · Optimist Class Nationals Championship (2015 ,2016). · Laser Radial National Championship (2014 ,2015 ,2016). · CNO Oceanic National Championship (2016-Present).